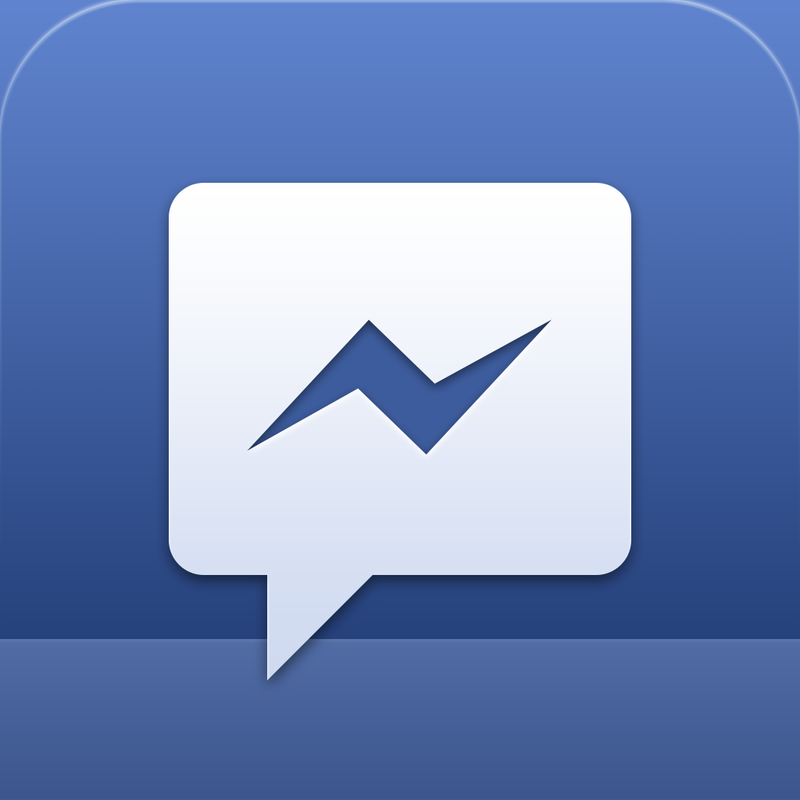 Forget Facebook Messenger. 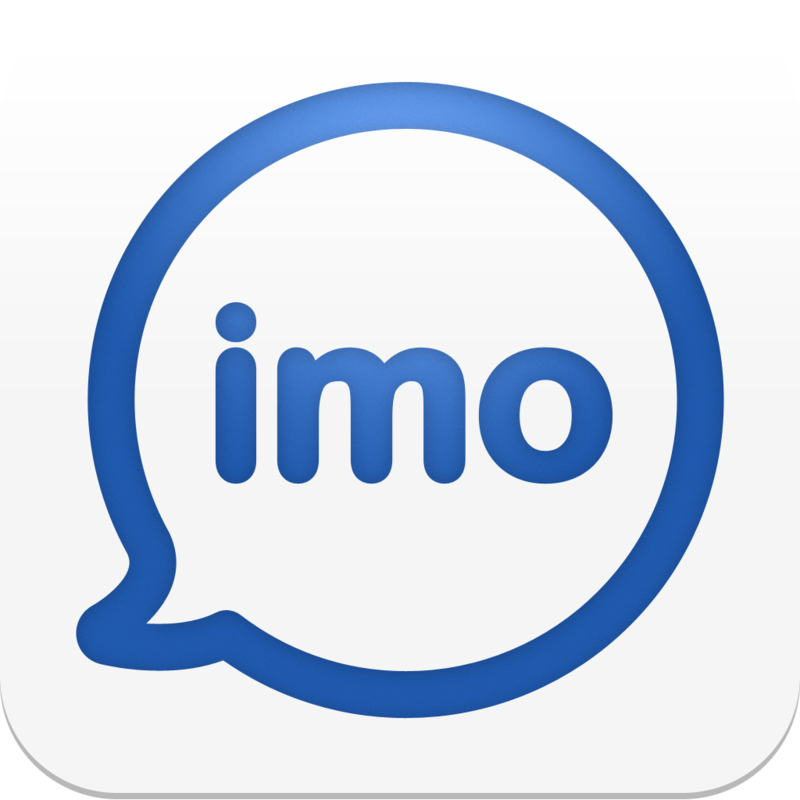 One of the most popular and feature-rich messaging services remains the one from imo.im, which first arrived for iPhone in 2009. Now available through iOS, Android, and the Web, the service offers multiple ways for users to communicate with others, regardless of the network they choose. I recently had the opportunity to discuss imo with CEO and co-founder Ralph Harik. What I found is a company that continues to grow and innovate, no matter what the competition may be doing. Years before Facebook launched Messenger, imo.im was providing useful messaging tools to users via their native apps and website. 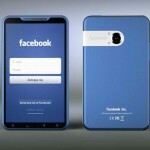 Perhaps most importantly, they have also allowed users to connect with contacts on other platforms including Facebook, Skype, AIM, and Google Talk. 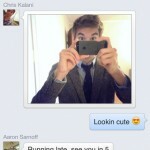 In doing so, imo.im quickly became an all-in-one solution to communicate via text, images, files, and voice. Harik, who founded imo.im in 2007 with his brother Georges, hails from MIT where he earned a Master’s degree in computer science. Georges, who was the Director of Googlettes and a Distinguished Engineer at Google, has the distinction of being one of Google’s first six employees. Once focused almost exclusively on providing messaging tools through a browser, imo.im has, not surprisingly, directed their attention on mobile communications in recent years. In 2012, for example, the service arrived on the iPad. The service now supports nearly a dozen outside services, including those already mentioned plus those from Yahoo, MSN/Windows Live, AIM, and ICQ. 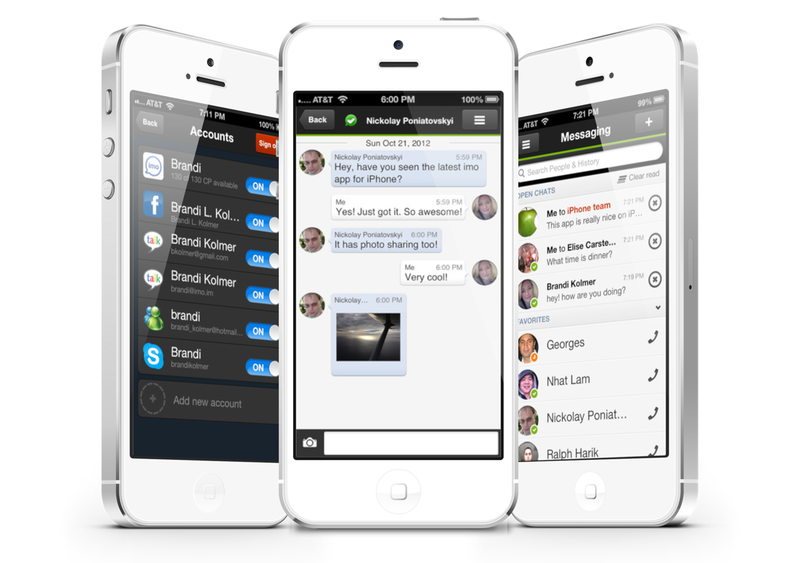 In September, the Palo Alto, Calif.-based imo.im began offering free voice calling for iOS users. Originally available only for Android devices, the service allows customers to make voice calls to contacts through Wi-Fi, and 3G/4G connections. Unlike other services, imo.im allows users to talk to anyone on the company’s native network whether or not they are already friends. To do so, however, users must first acquire what are called communication points that come with using the service over time. The end result is a pretty popular service that continues to grow. At last count, imo.im apps have been downloaded 6 million times across all devices. And there are 1.5 million active users per month around the world. This year, Harik and his team hope to continue improving the company’s own VoIP calling system. They might also add video chat and expand their premium account offerings. First announced in 2012, an imo.im premium account gives users the option to remove ads, plus gather more communication points per day. However, as a way to cut down on spam, imo.im doesn’t allow users to even apply for a premium account until they have used the service for 30 days. They will also spend this year adding more features to their expanding imo social network. This network, which also launched last year, offers users a way to meet new people and discuss the topics of the day. As Harik explains, “we’ll focus on social discovery this year, and allow users to share pieces of information and route them to different persons.” It will be interesting to see what imo.im does in the future both with their apps and the messaging tools that they offer. Given the background of the company's founders, I'm pretty sure that whatever happens will be good news for users. To create a free imo.im account, visit the company's official website. Or better yet, download the free iphone app to get started.